The company 2gether allows its customers to pay with cryptocurrencies. The use is as simple and fast as a regular debit card. The card is available in 19 countries of the Eurozone. The Spanish startup 2gether has announced the successful launch of its crypto debit card. 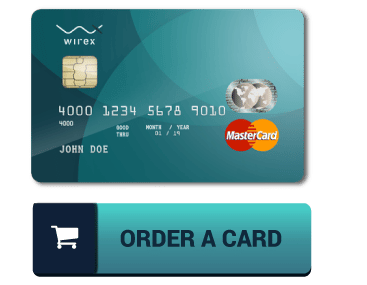 The card allows flexibility in payment. 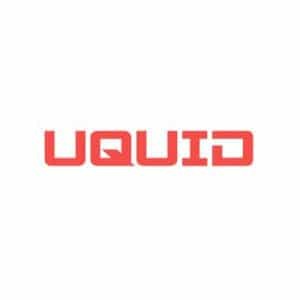 Users can charge the card with Euro, Bitcoin or six other Altcoins. Those are by name Ethereum (ETH), Ripple (XRP), Bitcoin Cash (BCH), Eos (EOS), Stellar (XLM)) and Litecoin (LTC). The concept is not new. If you charge your card with a cryptocurrency of your choice, you grant the company custody over your funds. If you purchase something with that card the service converts your money into, in this case, Euro. Special about 2gether‘s offer is that a purchase does not require any additional fees. A process that does not necessarily further the adoption of cryptocurrencies. As the shops do not receive and thus do not hold cryptocurrencies. This can create significant sell pressure on any cryptocurrency. The service does, of course, require, the successful conduct of KYC processes for payments as well as for the purchase of cryptocurrencies. The company recently launched in Spain but it is already expanding to the rest of the eurozone. The app is already available on Google Play and Apple‘s App Store. 2Gether also launched a token sale that has already started. The bank declared that it aims to collect $5 million. Only European citizens can partake in the sale. The competitors of 2gether are Wirex, Revolut, Cryptopay (all from the UK) and Bitwala (Germany – although it does not allow payments in crypto as of now).